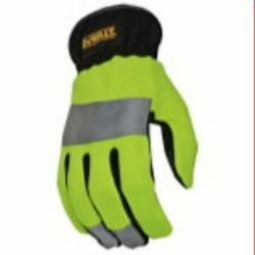 High-visibility work gloves are a great way to add another measure of safety to your attire while on the job. 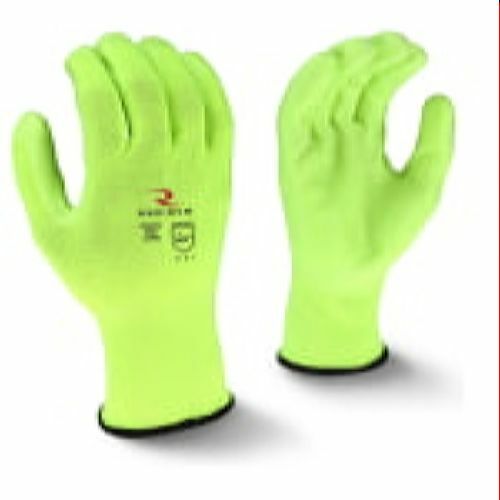 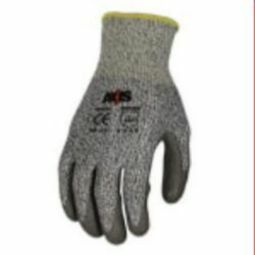 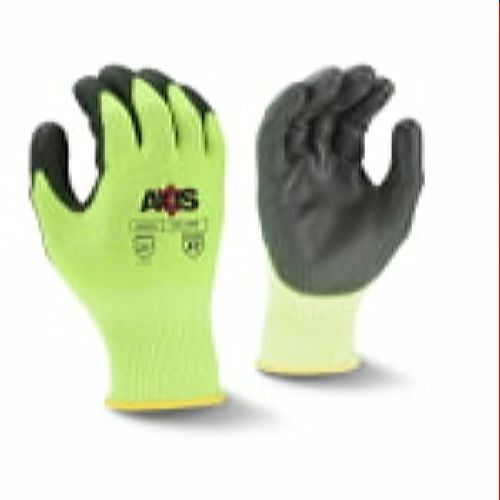 At Abolox®, we have an outstanding selection of hi-vis gloves, so if your job requires you to work on a roadside where you need to be visible to drivers, then you can find the perfect pair in our online store. 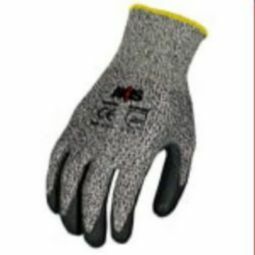 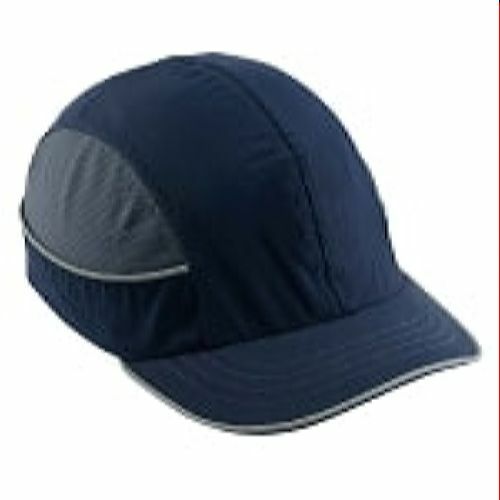 We have a number of options to choose from, including dipped gloves, grip gloves, and gloves with impact protection. 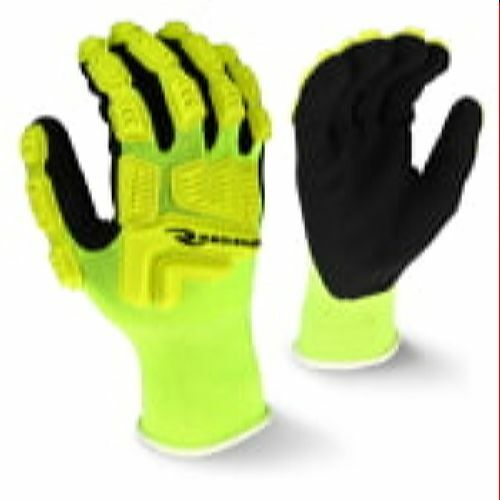 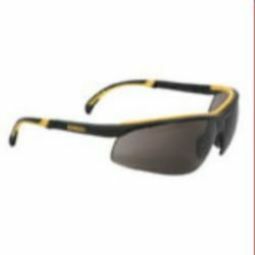 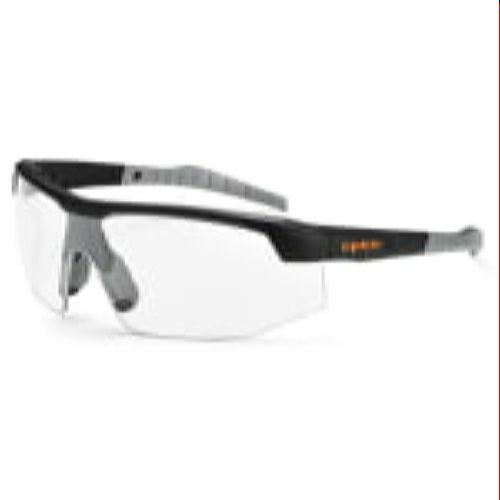 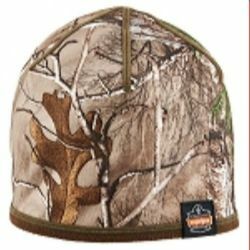 Not only will your hands be protected from injury, you’ll still have proper dexterity and movement, and you’ll be more visible in low-light settings. 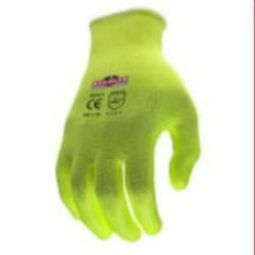 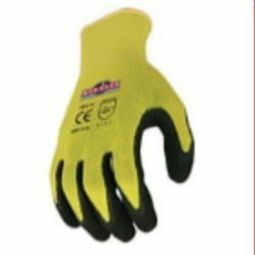 Order your new hi-vis work gloves today!